We want to help you tell your story. There are people out there who want to learn about your brand. We’ve made it our job to help you find that audience. When you command the floor, people will pay attention. All you need is the expertise to communicate it online. 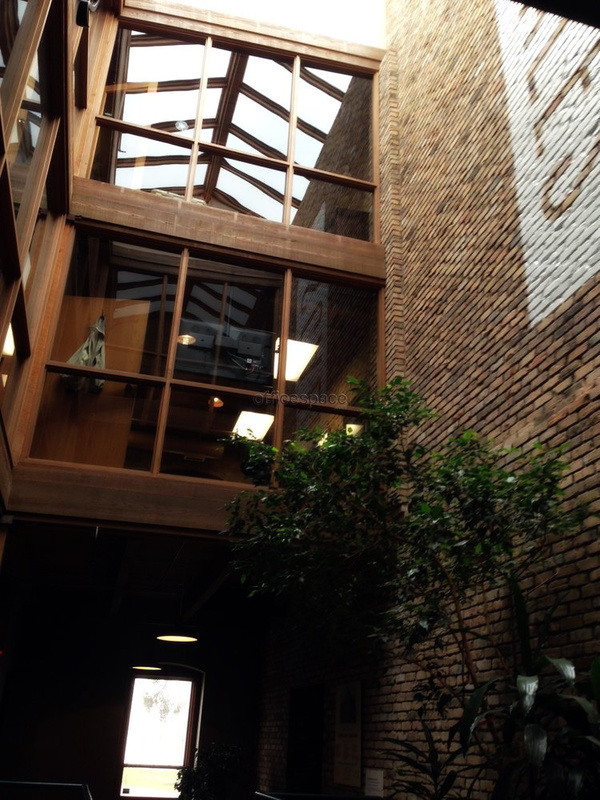 Frahm Digital is a new, energetic digital agency located in Minneapolis/St. Paul, Minnesota. We offer a number of different digital services, with specialties in SEO, web design, content marketing and public relations (PR). It’s our mission to build beautiful, functional, highly visible websites for small- to mid-sized business. We want to help you tell your story. There’s people out there who want to learn about your brand. We’ve made it our job to help you find that audience. When you command the floor, people will pay attention. All you need is the expertise to communicate it online. 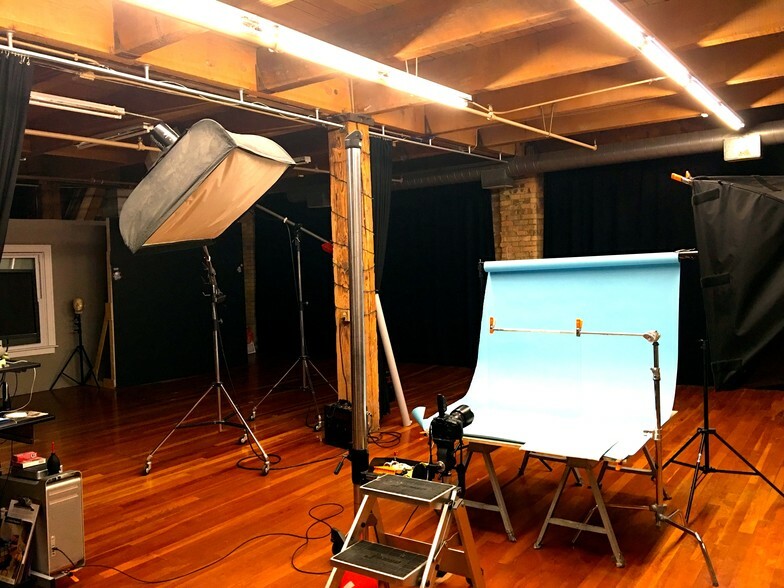 Frahm Digital was born from the desire to provide better digital services in an industry that’s flooded with unqualified individuals and listless agencies, more concerned about their bottom line than yours. When you hire an agency, you get their A-team in the sales meeting, but their C-team is most likely executing the work. We strive to provide a better experience. At Frahm Digital, it’s our mission to always provide the highest-quality standards of work, conduct and ethics. When you choose to work with us, you get an entire team of SEO, content and PR consultants, certified in their various specialties. No more wondering whether or not an intern is messing around with the code of your high-traffic website. No more worrying about blown budgets and extended deadlines. No more hassle, period. Get all of this and more when you hire Frahm Digital for your upcoming digital marketing project. When you work with us, you get an entire team of expert digital marketing consultants, certified in their various specialties. No more wondering whether or not an intern is messing around with the code of your high-traffic website. No more worrying about blown budgets and extended deadlines. No more hassle, period. 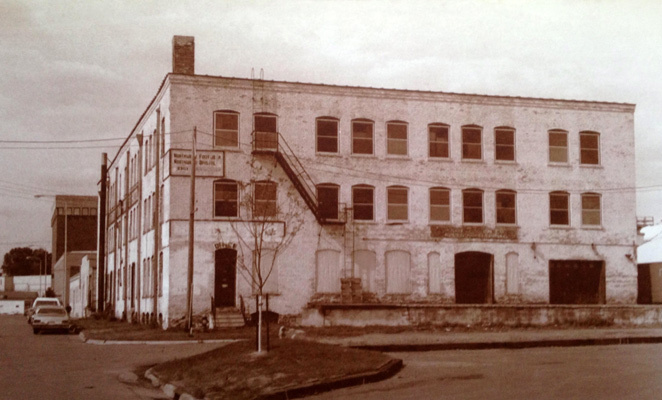 We’re located in one of the oldest buildings in St. Paul, Minnesota, which has been home to various companies since the 1800s. 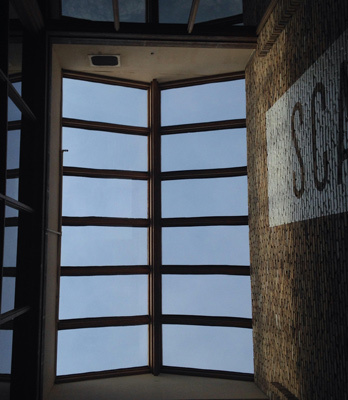 Our open and inviting space encourages collaboration and creativity among our team. 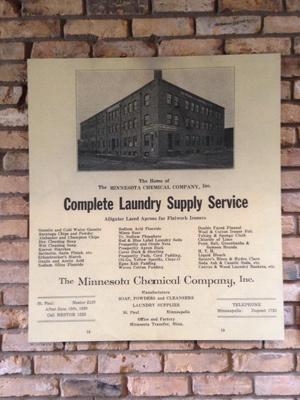 With a storied past, 2303 Wycliff in St. Paul was once home to a furniture storage warehouse, a mercantile company, a chemical distribution company and much more. 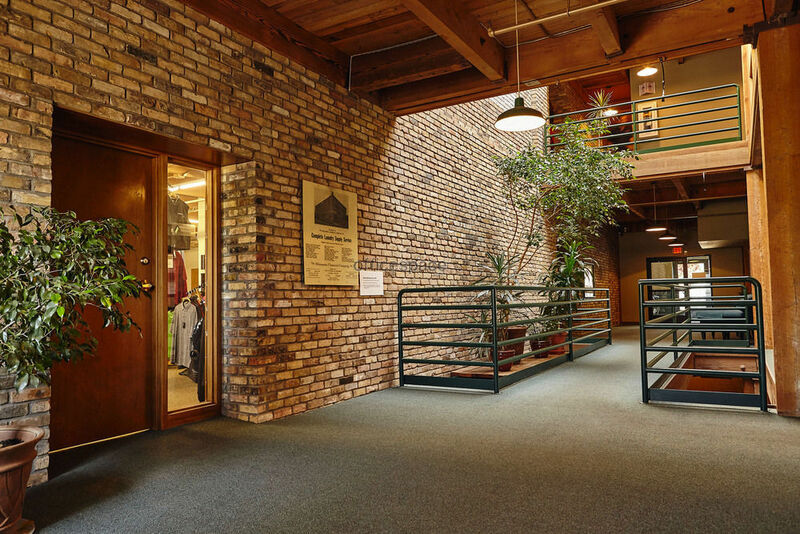 Today, the building caters to top marketing companies, with its historical charm, bright atrium and open feel. Stop by and say hello! Go east on I-94. Take exit 236 for MN-280. Keep right, follow signs for University Ave and turn right. 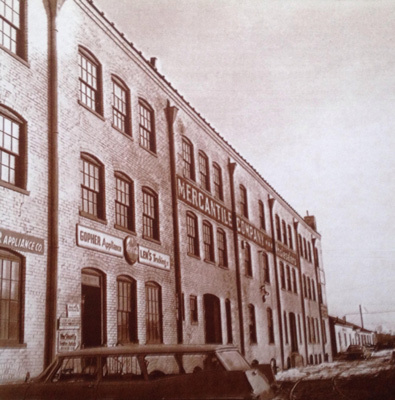 Turn left onto N. Hampden Ave., continue straight onto Hersey St., and turn left onto Wycliff St.
We’re located in one of the oldest buildings in St. Paul, which has been home to various companies since the 1800s. Our open and inviting space encourages collaboration and creativity among our team. We’re ready to tackle any digital problem that your business faces, large or small. Find out how we can boost your website marketing efforts by clicking the buttons below.